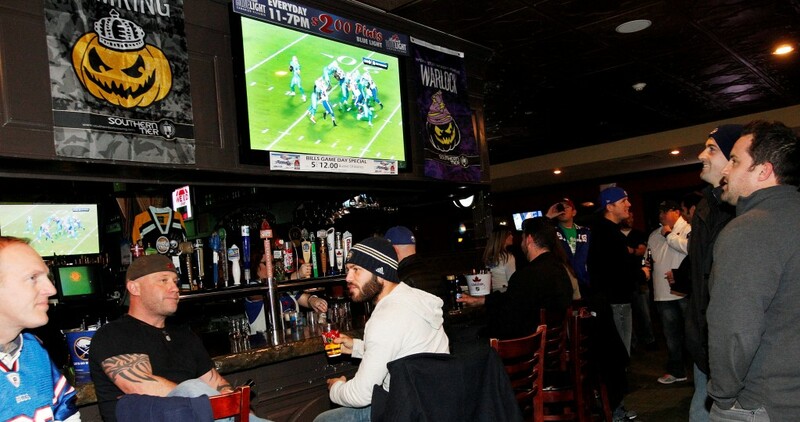 DirecTV’s exclusive right to broadcast certain NFL games is an illegal monopoly that raises costs for bars and restaurants, a San Francisco bar says in a lawsuit against the league and the satellite TV provider. The lawsuit filed this week in federal court in California challenges DirecTV’s deal with the league for “NFL Sunday Ticket,” which gives subscribers nationwide live broadcasts of many Sunday games played in other cities. Those games are available to the subscribers only through DirecTV. The lawsuit by the bar Ninth Inning Inc. says the deal stifles competition by preventing other TV providers, such as Dish Network, from airing the games. It also means individual teams don’t have to compete to get their games broadcast in markets outside their home cities. “DirecTV’s arrangement with the NFL allows the defendants to restrict the output of, and raise the prices for, the live broadcast of NFL Sunday afternoon out of market games,” the lawsuit says. The suit seeks class-action status on behalf of other bars and restaurants that subscribe to Sunday Ticket, monetary damages and a court order forbidding the exclusive deal. Calls to the NFL and DirecTV weren’t immediately returned. Bars and restaurants must show these games to effectively run their businesses, the lawsuit contends. A bar or restaurant with a fire code occupancy between 51 and 100 people will pay a little more than $2,300 for Sunday Ticket in 2015, according to the suit. Last month, football fans filed their own antitrust lawsuit in federal court in California seeking to end DirecTV’s requirement that customers buy all games if they want to see their favorite teams.